Fact: Women are awesome. 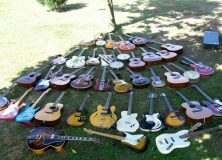 Fact: Guitars are awesome. So with those two facts taken into deep consideration it seems only plausible that merging the two would transcend merely being awesome into a whole new tier of super-awesome. 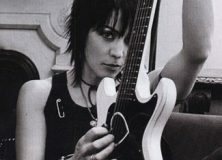 In this article we’re paying tribute to the women that that know how to play guitar (and we don’t mean just able to play a I-IV-V progression), along with some video and a little info for each. We’re gonna let the video do most of the talkin’ however. Most of the pictures are enlargeable, and video opens on this page. 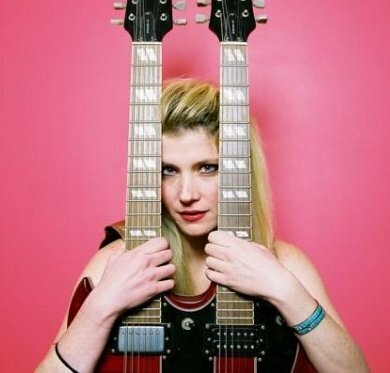 Extremely talented, with Steve Vai and Carlos Santana singing her praises, how can we argue? She was also hand picked by Michael Jackson for his “This Is It” tour, and was once offered the gig as guitar player for Carrie Underwood. She’s extremely versatile, and a nice gal to boot. 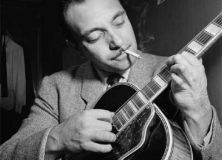 In my eyes few genres can match the art of classical guitar. No shreddy rock solo has anything on the complexity of polyphony and counterpoint. Ana started her mastery of this craft at 5 years old, and has played over 1000 live shows since 1988, and has studied at The National Music Academy with Istvan Romer, and The Peabody Conservatory with Manuel Barreuco. From the Runaways to her solo career, to a pretty cool tune recorded with Ozzy, Lita Ford certainly has carved out a name for herself in the world of metal guitar. She was managed by Sharon Osbourne as well. As of 2010, she’s back at it, after a long break for her family. 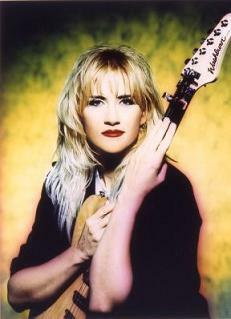 Jennifer has played with Jeff Beck, Michael Jackson, and sustained a pretty decent solo career and session work. 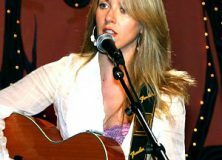 With a 2007 Debut of “In Advance of Broken Arm” Marnie Stern is the baby of this group. She has a very interesting an artistic finger-tapping technique, and a earthy punk-ish sound. 2 albums followed her Debut, one in 2008, and another in 2010. Everybody has heard Nancy Wilson, even if you don’t know it. The odds are good that you have – because Nancy has recorded over 60 albums, mostly with the band Heart. “These Dreams”, “Will You Be There”, and “Stranded” are just a few songs you probably know with Nancy on guitar. 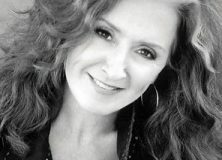 From her first commercially successful song in 1977, to huge success in the 90’s, to being inducted into the Rock and Roll Hall of Fame in 2000, Bonnie Raitt knows success. She’s had 18 albums covering a wide variety of music, and she’s won NINE FLIPPIN Grammys. Nice, Bonnie. 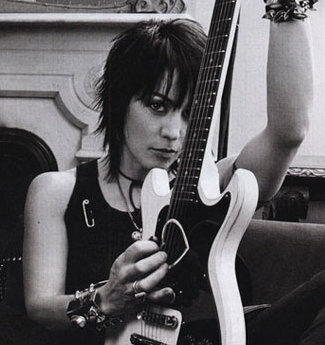 Joan Jett is known for founding The Runaways, and her solo career as Joan Jett and the Blackhearts. She’s got a dozen Top 40 hits behind her, and has toured with Aerosmith, Queen, and The Police. She’s also played a great range of styles (within the Rock and Roll genre). 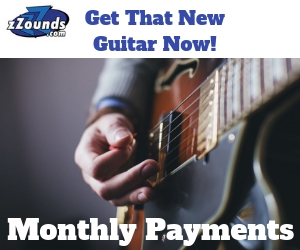 You can’t play some of Liz Phair’s music around your kids, but she definitely holds a place on our list of female guitarists because she’s got some real strength with melodies in her songwriting. 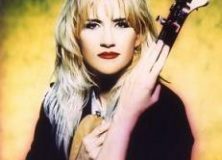 She’s been around awhile too, between 1993 and 2010 she’s released six albums, won two Grammys, composed music for 3 television shows, one of which she won an ASCAP award for. Jewel has 9 albums to her name, 7 books published either by or about her, she’s been on Extreme Home Makeover (as a guest designer, she didn’t have her home made over), Dancing with the Stars, played herself in and episode of CSI, as well as many other television appearances. As one of the youngest on this list, she’s been one of the busiest! On top of her immediately recognizable voice, Sheryl Crow’s list of accomplishments and activities is enormous. She’s played with Micheal Jackson, Eric Clapton, The Stones, Sting, Kid Rock, Don Henley and many others. Her music is cool and refreshing, still, after 7 albums. Sharon Aguilar had made her first mark on the industry when she started a few tribute cover bands along with a few other bands. She stirred up quite a buzz quickly as she made more appearances touring with George Lopez and appearing on American Idol. Soon after that she came together with other female musicians to form Scarlet Fever as a backing band to Cee Lo Green. For more on Aguilar check out Nicholas Tozier’s interview with her. Articles credited to "Guitar-Muse Staff" are a team effort. We love working together and we hope you enjoy these articles! 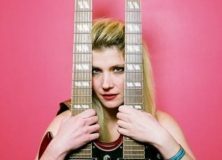 Nice article, I like female guitarists. 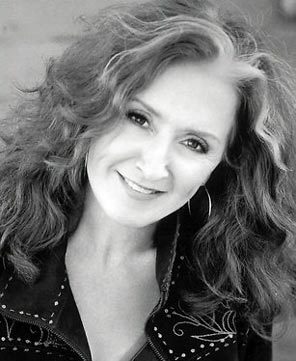 Bonnie Raitt is awesome. And there are some new names and faces up there that I don’t recognize–I’ll have to check them out!